Welcome to 2019…if you fancy trying something new or would like to return to the group then this is your chance. There are a huge amount of benefits to interval training…below are a few!! The sessions are for all abilities as the intervals are timed so you just go as far as you can in that time. All you need is a watch, you and a willingness to work hard. Everyone in the group is really really friendly and wants to help you improve. You can run at your own pace and stop whenever you want to you. Tuesday evening at 8pm. I know this sounds late but it is part of the clubs ways of catering for those people who work late (like us) or have children that they need to put to bed. The other club intervals sessions in on Friday evening at 7pm at Bracknell track. The venue varies but most weeks we meet at the Tythings, Yateley or at the Morgan Rec (where the handicap is), Crowthorne. Will I get left behind if I am a slower runner? No – all our intervals are timed intervals. For example, run for two minutes. 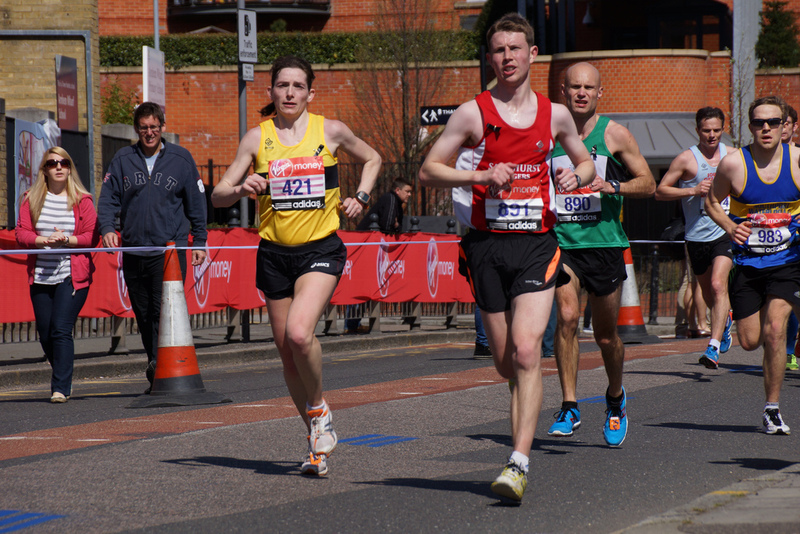 This means the faster runners go further and the slower runners go less far in that time. We always use an out and back route or a circuit so you will always see people during the session. Will I get left behind on the warm up and cool down? Just a watch and a willingness to work hard. Finally… below is the schedule of the winter months. Our sessions over this winter period will help to give people a good base for marathon and half marathon runs over the spring months as well as summer 10km’s. We look forward to seeing loads of you at intervals over the next few months.